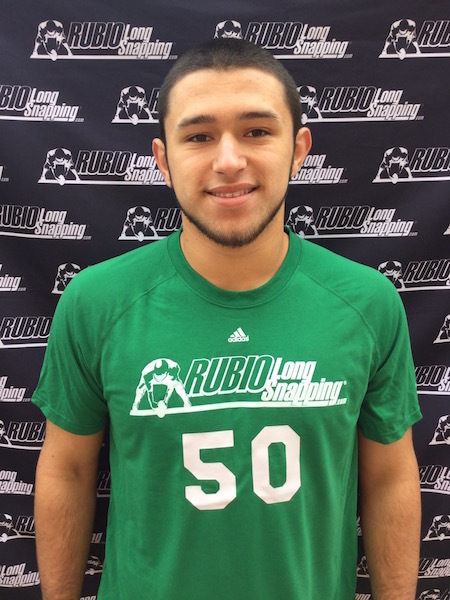 Rubio Long Snapping traveled to FL on May 7th for their spring camp. Long Snappers came out from FL, AL SC, TX, OK, MS, IL , MI and NC to learn from the best instruction and the most exposure possible for Long Snapping. The overall winner of the camp was Thomas Fletcher (FL, ’17)! 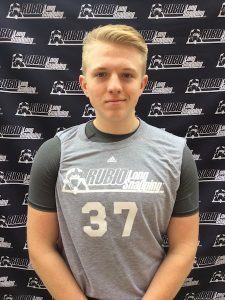 Fletcher is the top ranked Long Snapper in the country with offers from Memphis, Florida State, Portland State and Oregon. He left no doubt he deserves those offers and many more. Fletcher handles pressure as well as anyone I have ever had and has no wasted movement in his snap. Ball jumps out of the gate. 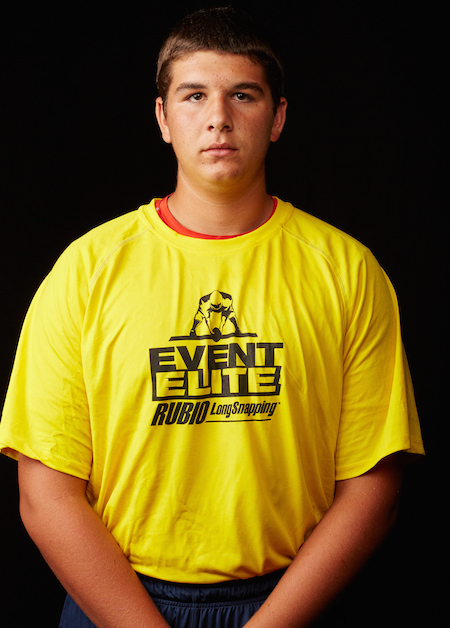 Brett DioGuardi was the top 2016 Long Snapper in attendance in FL. He has good size and is a very accurate and consistent Long Snapper. Trusting his form and really letting the ball fly will assist with speed. Great attitude. Aaron Blaylock had a great day in FL. Snapped with a lot of confidence and showed some solid athleticism. Excellent attitude and I love his drive. Kid is very persistent and is a workhorse. Thomas Fletcher was the top 2017 Long Snapper in attendance in FL. The kid is a machine and the more pressure there is, the better he does. He is ready for college right now. Zero wasted movement on his snap. Matt Hembrough had a great day in FL. Growing like a weekend and snaps a very consistent ball. Lots and lots of upside on Hembrough. Keep a very close eye on him at XXVIII in May. David Demeter is a tremendous athlete that really flies down field on punt coverage. Major factor on the punt team. Like to see him work on being quicker on his initial movement. Gabe Hantz is a strong Long Snapper that just needs to focus on getting set to truly dominate. Good frame. 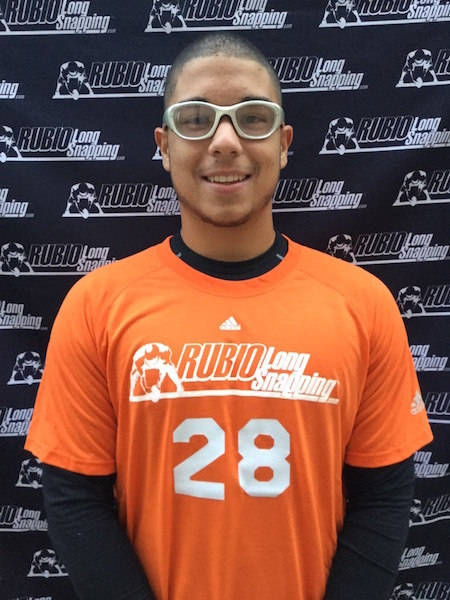 Oscar Shadley was the top 2018 Long Snapper in attendance in FL. He can pass an eyeball test from 100 yards away and is a very good athlete. Working on consistency will be huge for him in VEGAS. AJ Covan is a machine with his accuracy. He rarely misses on The Target and it wouldn’t surprise me to see him win VEGAS. Dillon Hayes is a solid Long Snapper with good speed. Snapping full speed at all times will be what I am looking for in VEGAS. Frank Melgarejo was the top 2019 Long Snapper in attendance in FL. He is a very athletic Long Snapper that is always improving. Great attitude. Drew Little has excellent form and I want to see him really trust it when letting the ball go. Enzo Anthony is a smooth, accurate Long Snapper with great form. Confidence will be huge in moving forward. Jacob Zuhr was the top 2020 Long Snapper in attendance in FL. Kid is EXCELLENT for his age and is always improving. He almost won the accuracy competition.